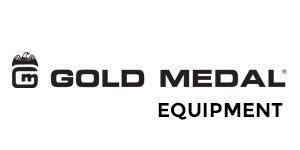 Home News Popular Gold Medal Equipment- In stock and ready to ship! Popular Gold Medal Equipment- In stock and ready to ship! We've got several popular models, in-stock and ready to ship. Order today! 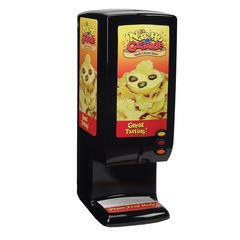 From nacho cheese dispensers to cotton candy machines and poppers, we've got popular Gold Medal Equipment, ready to ship. See our Gold Medal Equipment here! Will you be making treats this Halloween? Get your equipment ready! Happy National Pumpkin Pie Day- How are your ovens doing?